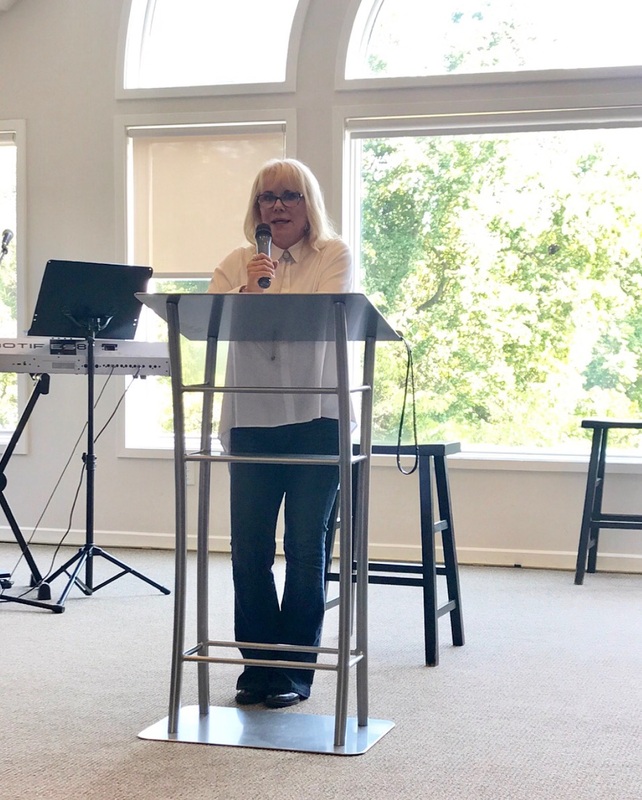 On Monday, September 18th, the Nashville Mercy Multiplied staff and residents had the pleasure to hear from successful business woman and longtime Mercy supporter, Jackie Alexander. Jackie fully committed her life to Christ and has since been sharing God’s love with everyone around her, including her daughter Stacey. Stacey also spoke to staff and residents about her personal struggle with drug addiction. As a young woman, Stacey went to Teen Challenge, a faith-based facility that helps individuals of all ages overcome life-controlling problems and addictions. She shared about her time in the program and her struggle to overcome her heroin addiction. She encouraged the residents to make the most of everyday while they’re in the Mercy program. Stacey explained she overcame her addiction by surrendering to the Lord and taking one day at a time. 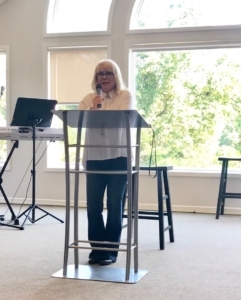 Jackie also shared a miraculous story of her husband, Barry, surviving a motorcycle crash. She told how this experience was the turning point for Barry to commit his life to Christ. Barry and Jackie were co-chairs at the Merry Mercy Christmas Benefit in 2014. At the end of Jackie’s presentation, the residents had the opportunity to ask Jackie and Stacey questions. Mercy Multiplied is grateful for Barry and Jackie Alexander for their continual support.